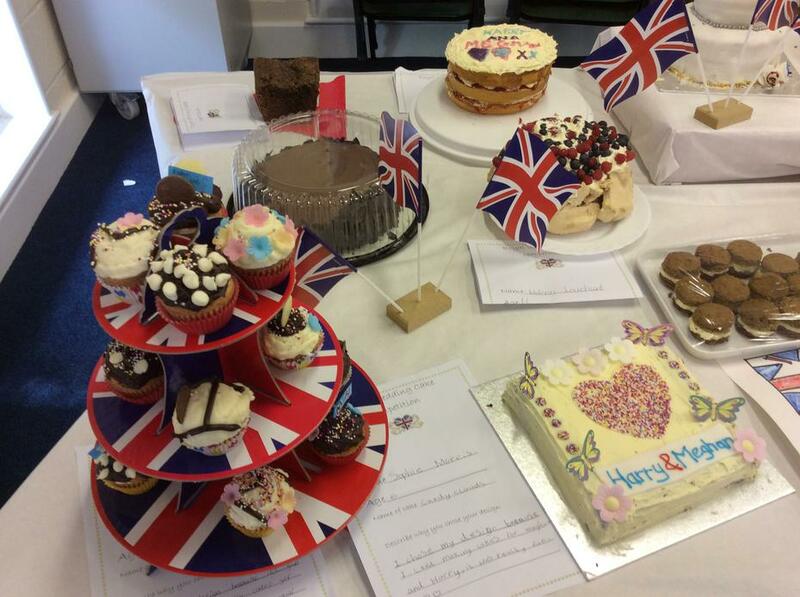 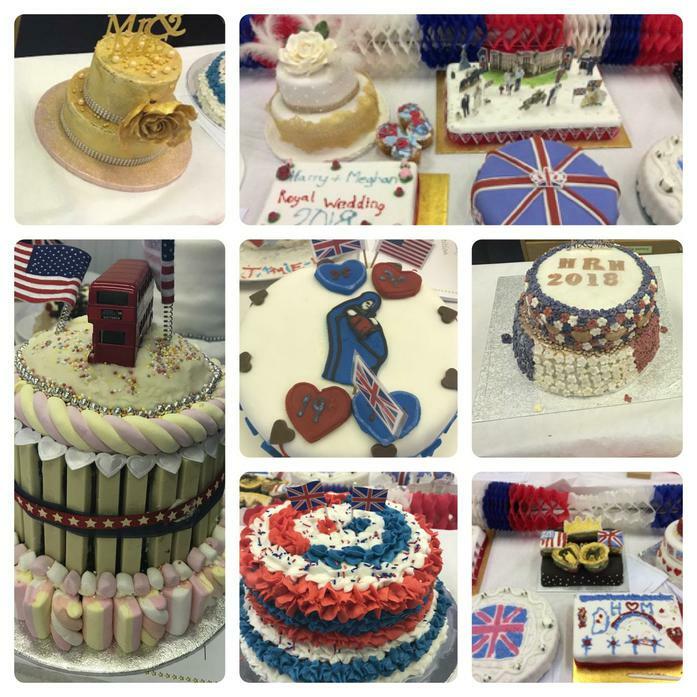 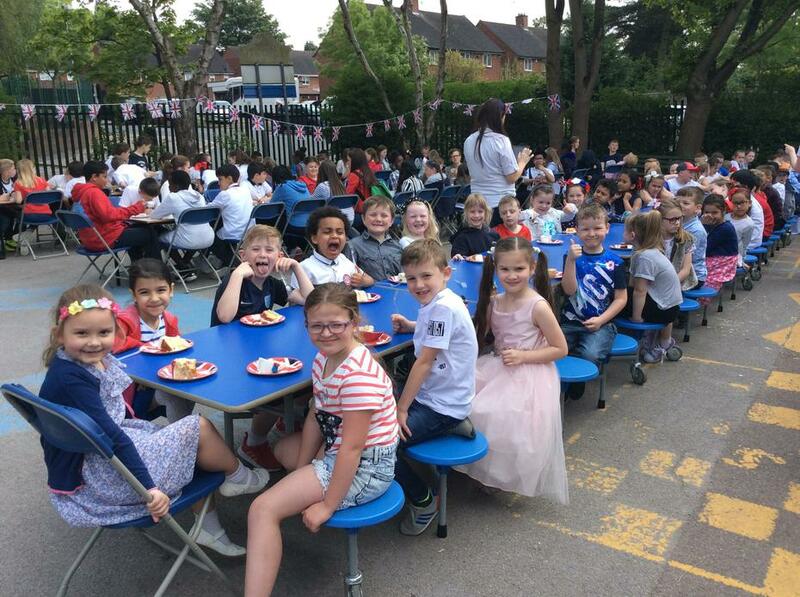 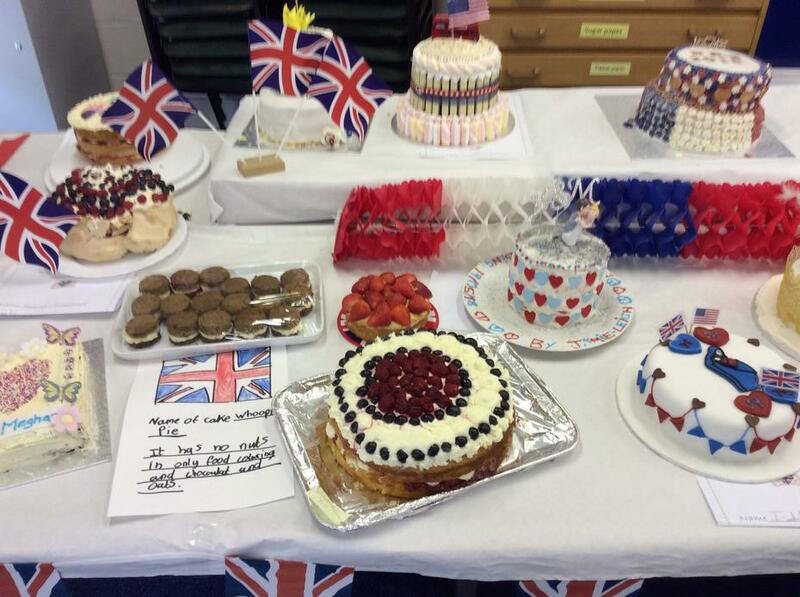 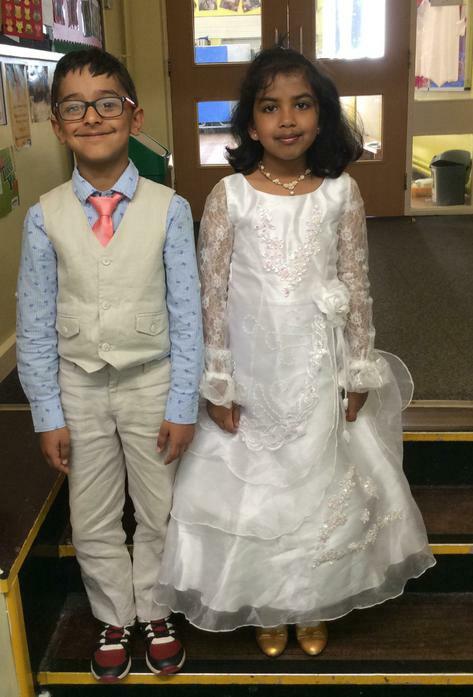 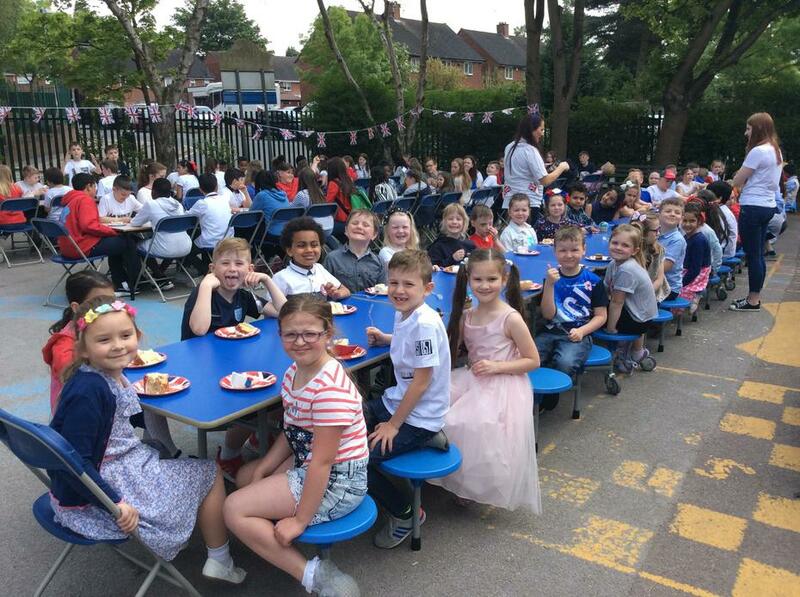 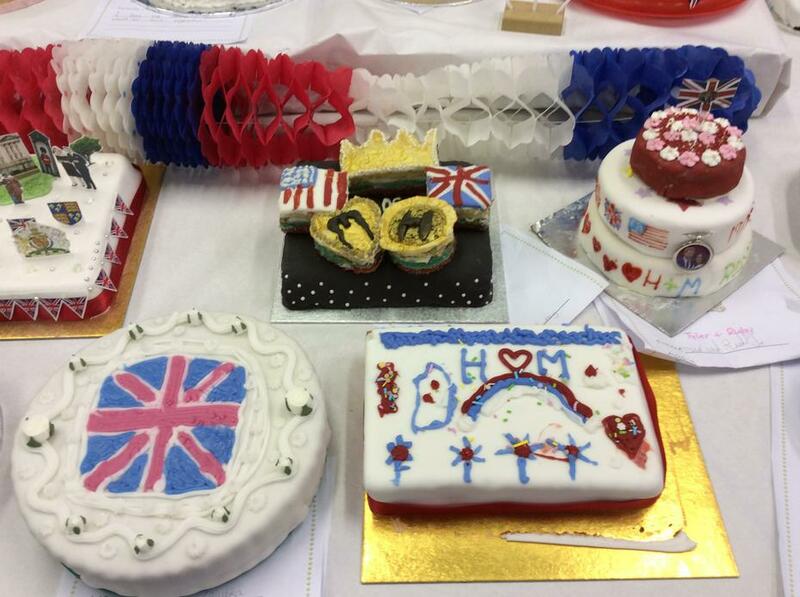 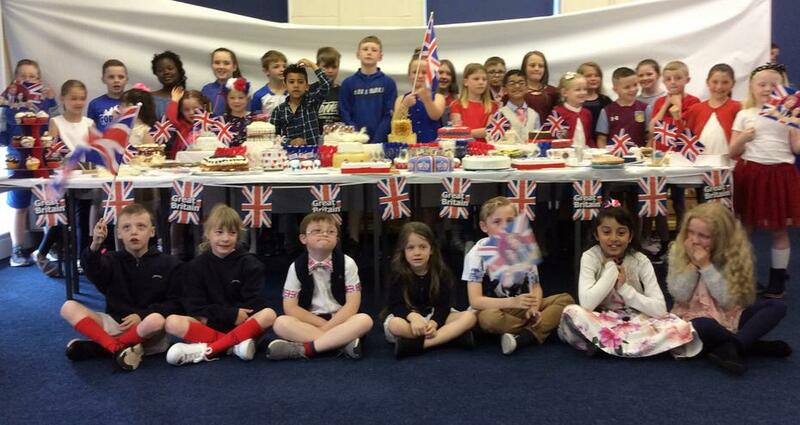 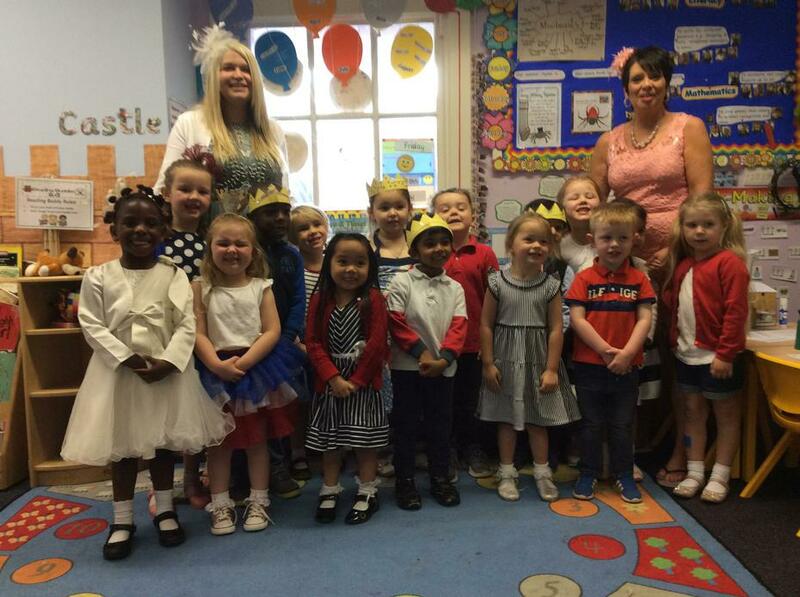 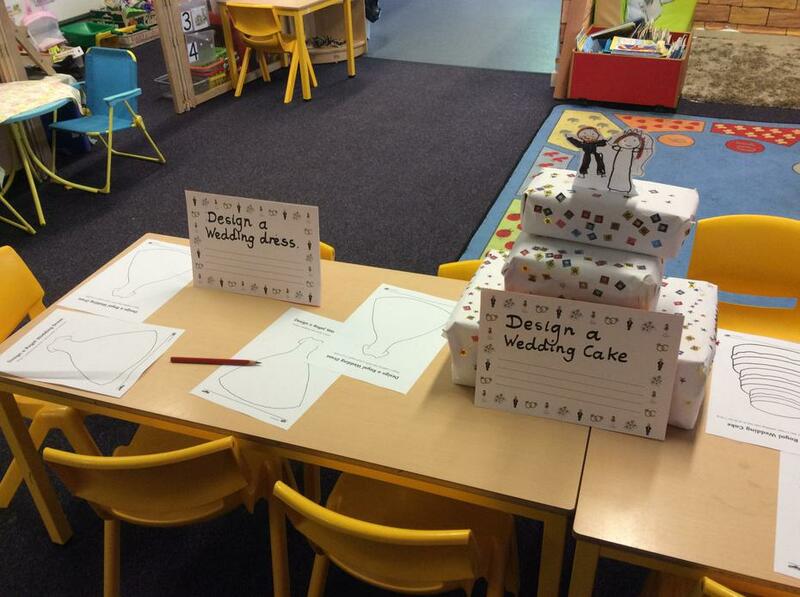 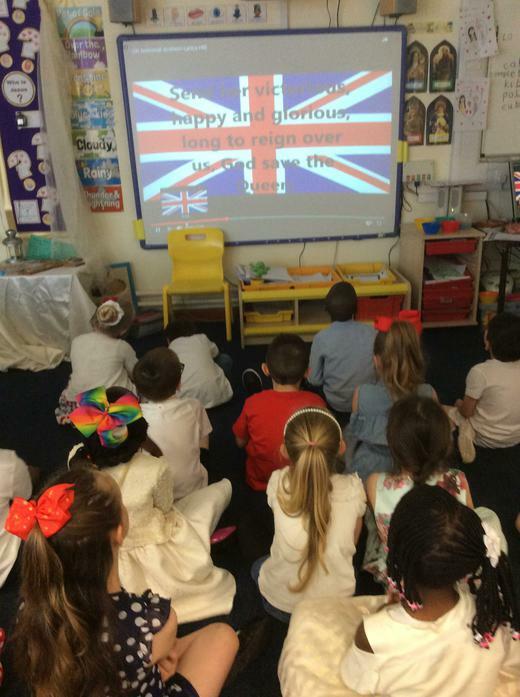 Royal Wedding fever has arrived in school today and we have lots of activities taking place. 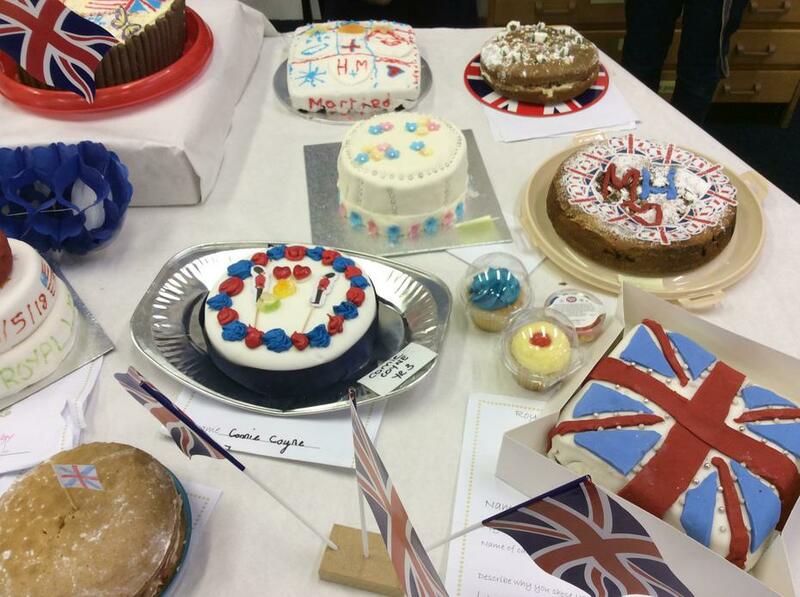 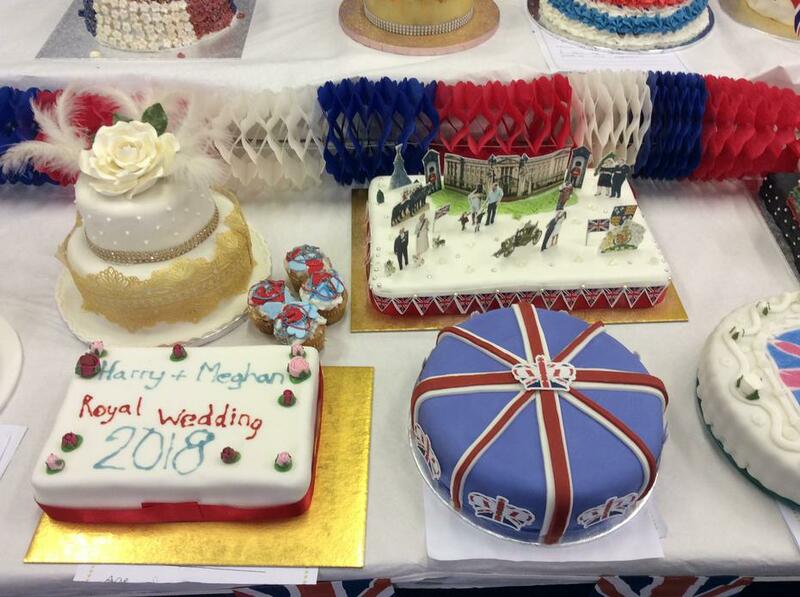 Firstly, congratulations to every single person who made a 'Wedding Cake' - Harry and Meghan would be very lucky to have any one of these. 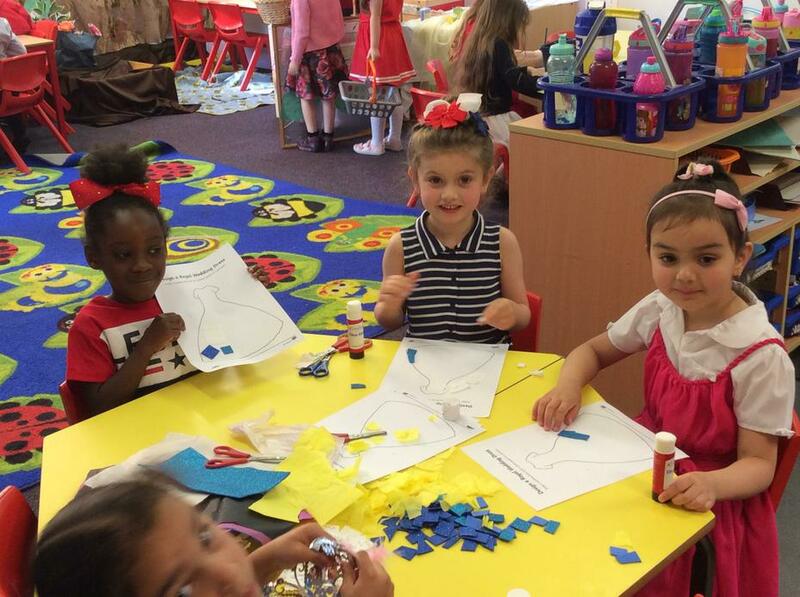 EYFS have been designing dresses and cakes as well as making crowns. 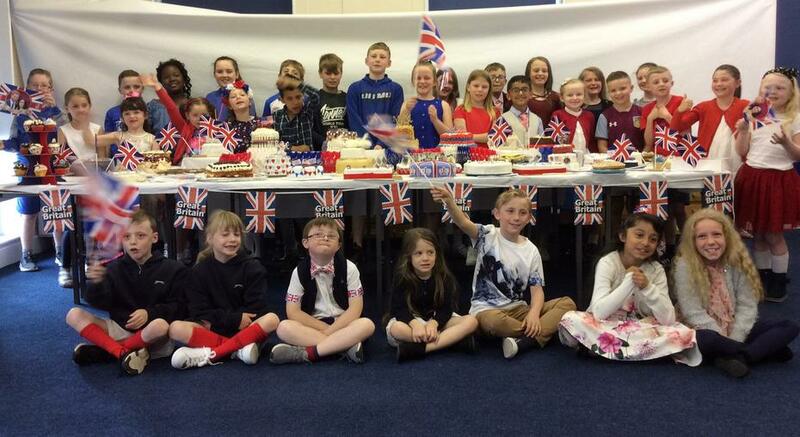 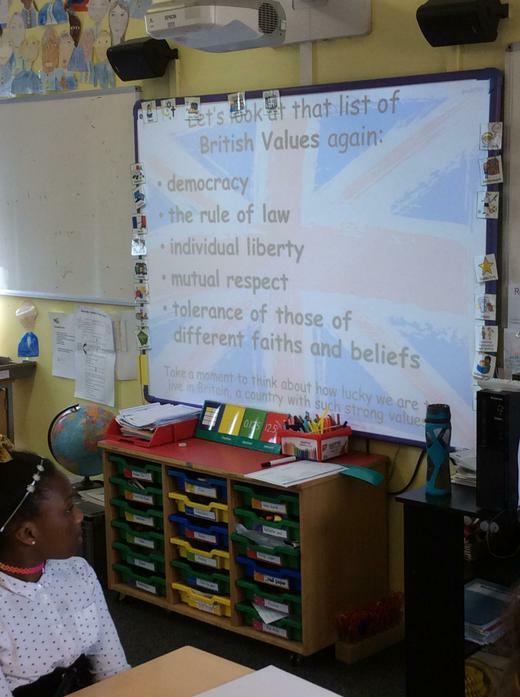 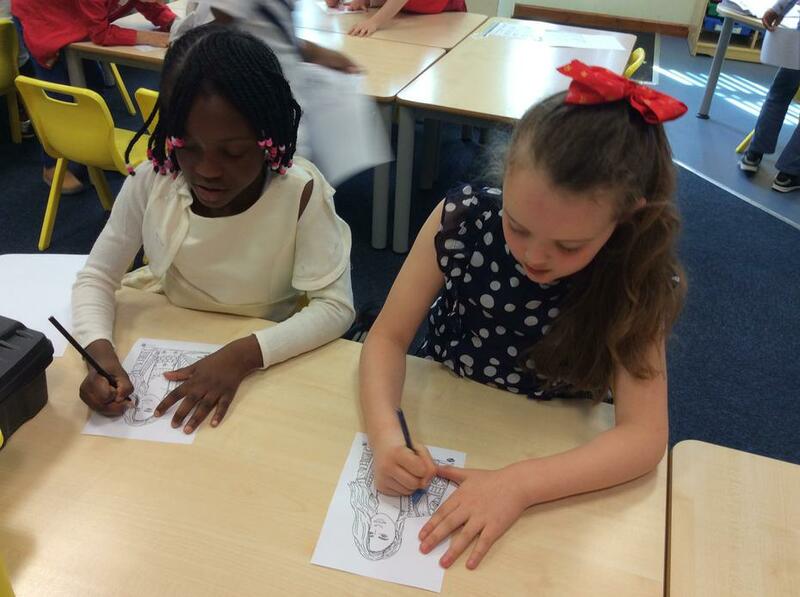 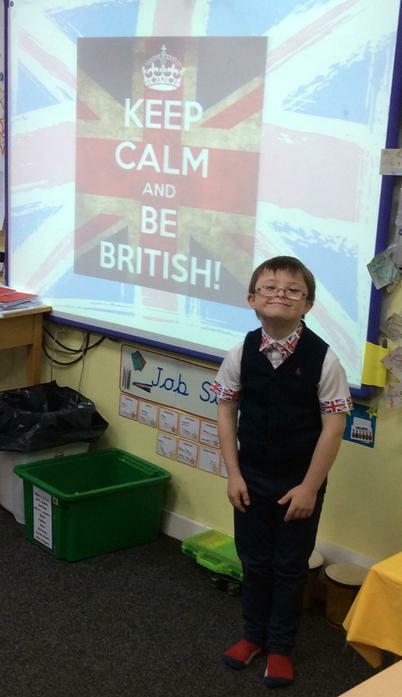 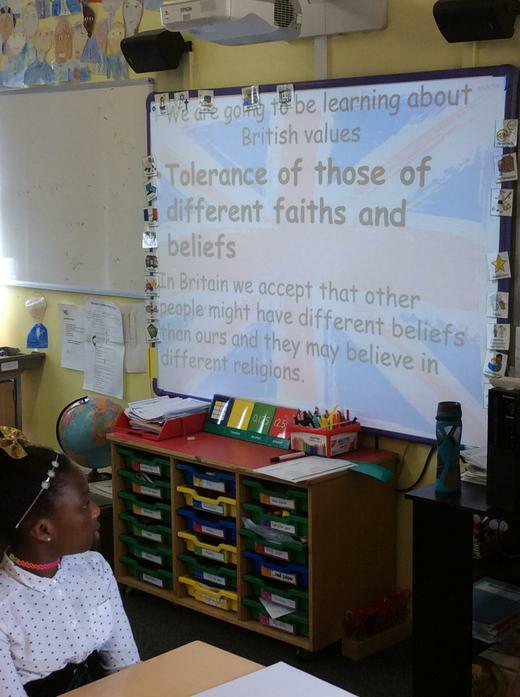 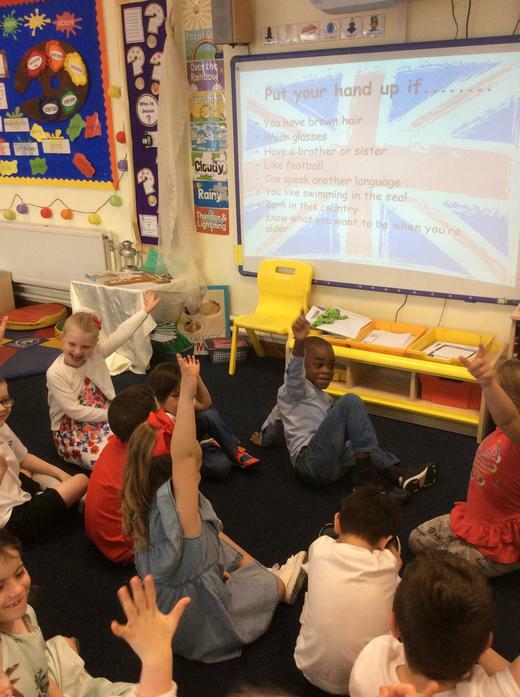 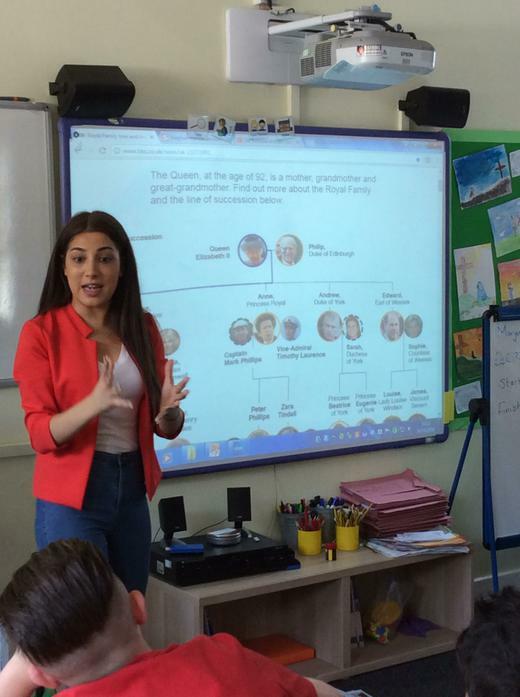 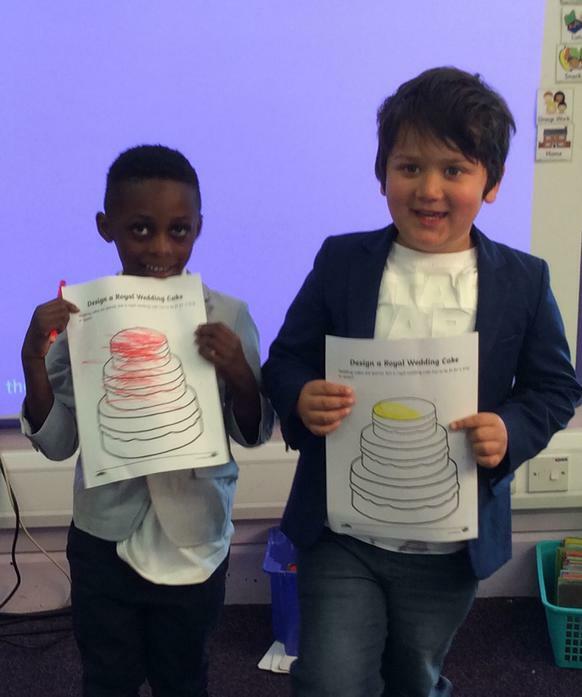 Our older children have been looking at British Values as well as learning about the Royal family.